The Town Green Tennis Club was formed in 1982 and since then has managed to accumulate a considerable history. Formed by a group of local enthusiasts, Town Green was probably one of the first true community clubs. The ethos was to make tennis affordable to anyone who wanted to play the game and to never refuse membership. 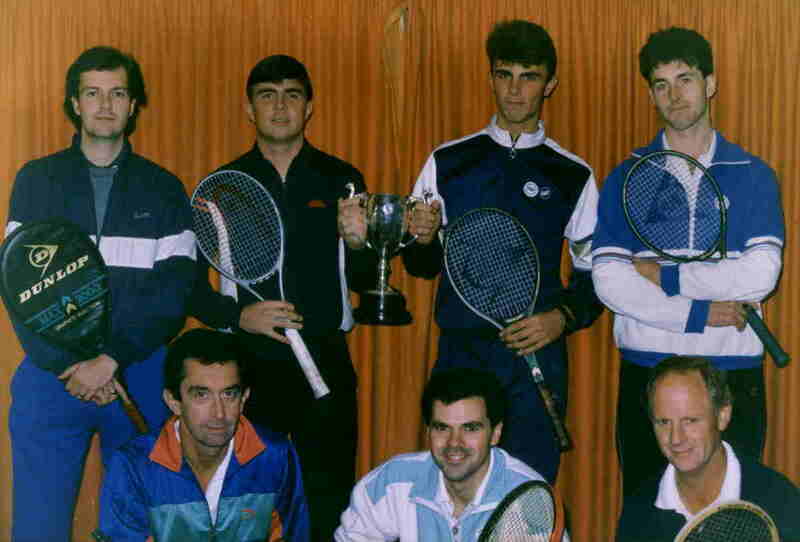 The first official club night was held in April 1982 and the Club quickly became established with competitions and friendlies against other neighbouring clubs. In 1987 a Mens team was entered in the Liverpool League and joined a year later by a Ladies team and a Mens “B” team. The addition of a third court allowed the Club to progress and as well as giving more court time to members it allowed teams to be entered into the Southport and District League. All teams in both leagues have won divisional trophies with the Ladies being first to achieve major honours when they were promoted to Division A of Liverpool league in 1996. Both the mens teams enjoyed success with the Mens “A” team having a stellar run of 65 wins and 1 draw from 66 consecutive matches. The run from May 1988 to August 1993 saw them collect 6 divisional titles and winning 49 consecutive matches, a record which still stands today. 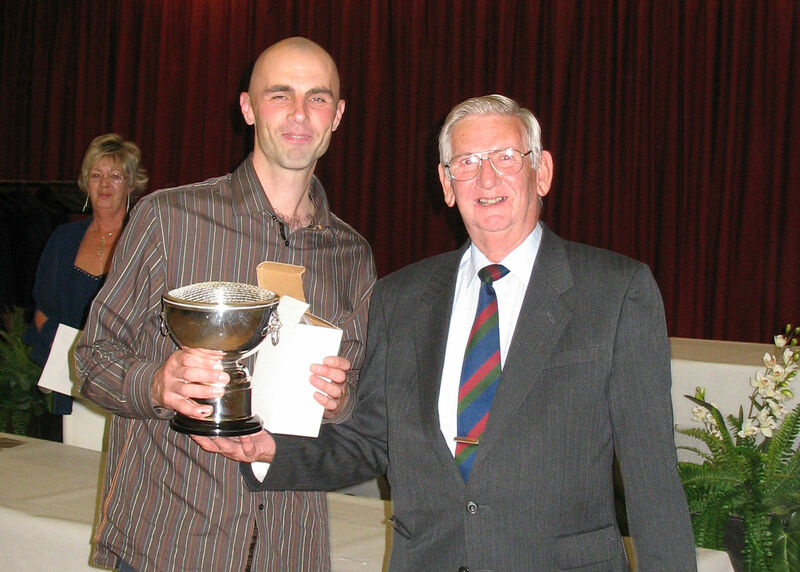 Town Green members have been honoured over the years and in 2007 Rod Birchall received one of the most prestigious awards in local tennis when he was presented with the Harri Davies Trophy for sportsmanship. This award is made each year by the Liverpool and District Tennis Group to the individual who has competed in the Liverpool league and has demonstrated outstanding sportsmanship during the season. In 2019 Phil Tyrer was awarded the Harold Glover Trophy for services to tennis. This is an annual award made by the Liverpool and District Tennis Group in recognition of long-standing service to the sport. Harold Glover was one of the original founder members of the Liverpool Group in 1947 and a life-long tennis volunteer and enthusiast. Phil received the Trophy from Chris Mansour, former Vice Chair of the Group and past President of Lancashire LTA. With this award, Town Green Tennis Club became one of a very small number of Clubs in the region where their members have been awarded both the Harri Davies and Harold Glover Trophies A significant achievement for the Club. The Club has always found time to organise many charitable efforts. In the early years money was raised with the annual Tennis Marathon where club members endeavoured to complete as many sets as possible in aid of a good cause. After a particularly successful season, the Juniors managed to continue the good work and raised £250 which was donated to The Winged Fellowship in Southport. This short article gives a flavour of what has happened at our small club over the last 37 years. We look forward to the future and to welcome new members – who will no doubt contribute a whole new chapter in the history of Town Green. Occasionally we post some articles about Town Green in years gone by. Please click on this History link to check these out.